This may be the longest post in C'est Classique history! 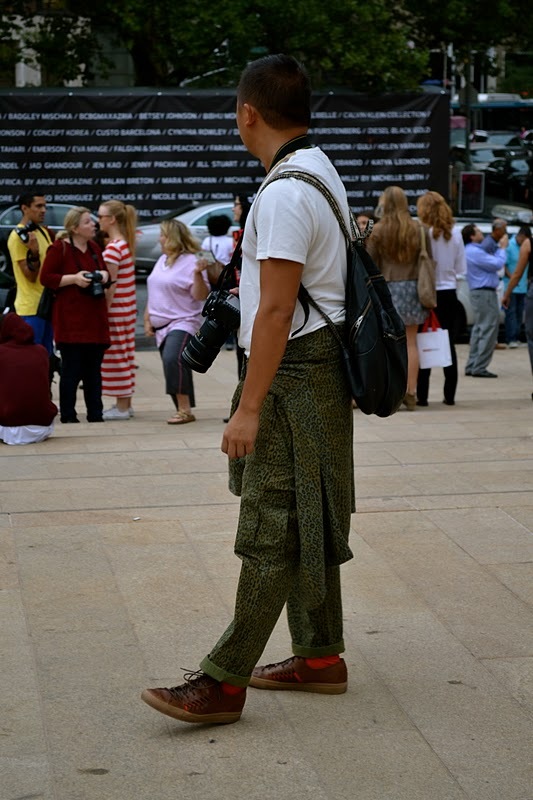 I got to do some coverage for NYU's campus newspaper and it was such a great experience.I'm so glad that I got the chance to go to more fashion shows for New York's S/S 2012 fashion week. Here is a snippet of the JAMAZINGNESS I photographed over the week. It was a lot of fun but went by so too fast. It was honestly such a blur. 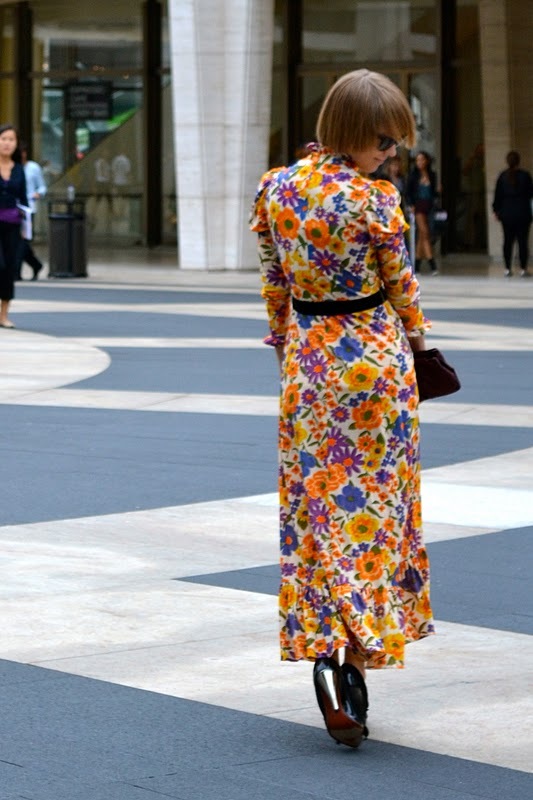 The energy and excitement at the Lincoln Center is so contagious, I can't wait for the next fashion week. 14. White button-up & red lips, classic. 24. This one epitomizes elegance. 25. 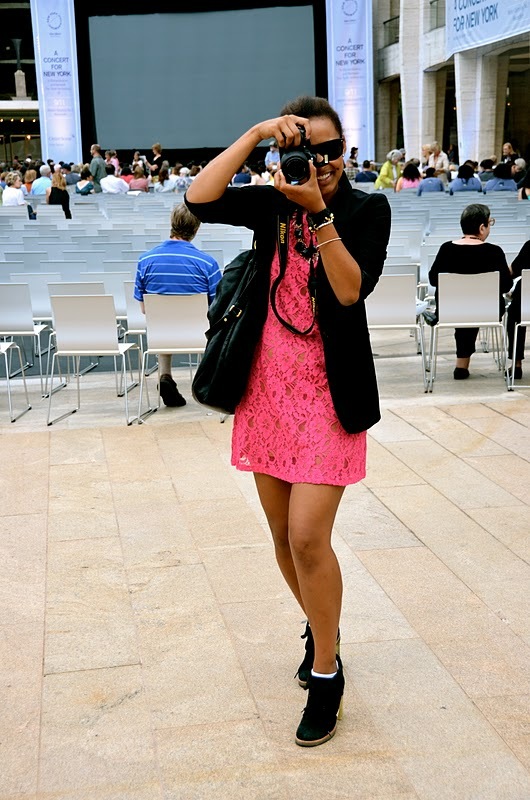 Details at Katie Ermilio – love the bright pink! 27. Miroslav Duma is so cute & a lot tinier than pictures show (like pint-sized)! 28. Tommy Ton on the prowl! 35. I had to add this picture because it’s so trippy! This photo (taken at the Jen Kao show) was an absolute mess up but had absolutely no photo editing and still looks pretty cool. Wow amazing photographs... great opportunity too! Thanks for sharing! Great photos!!! This is so inspiring!